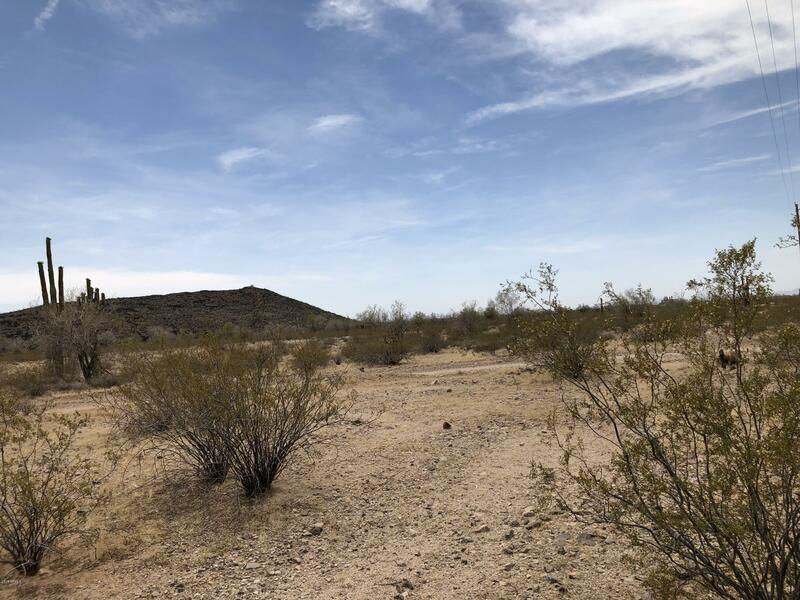 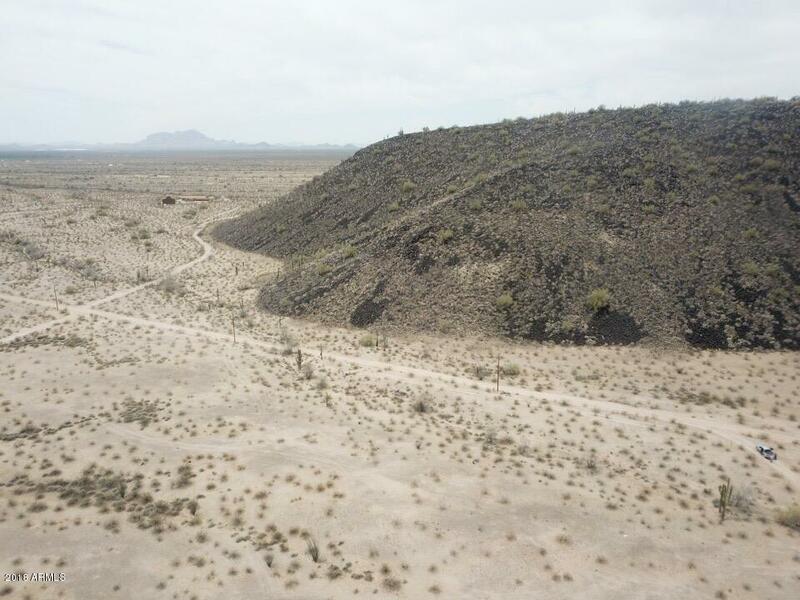 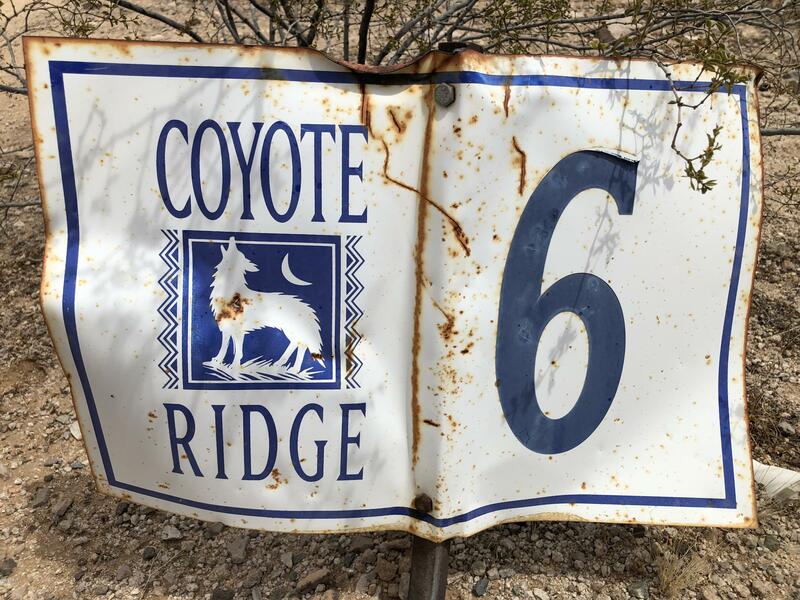 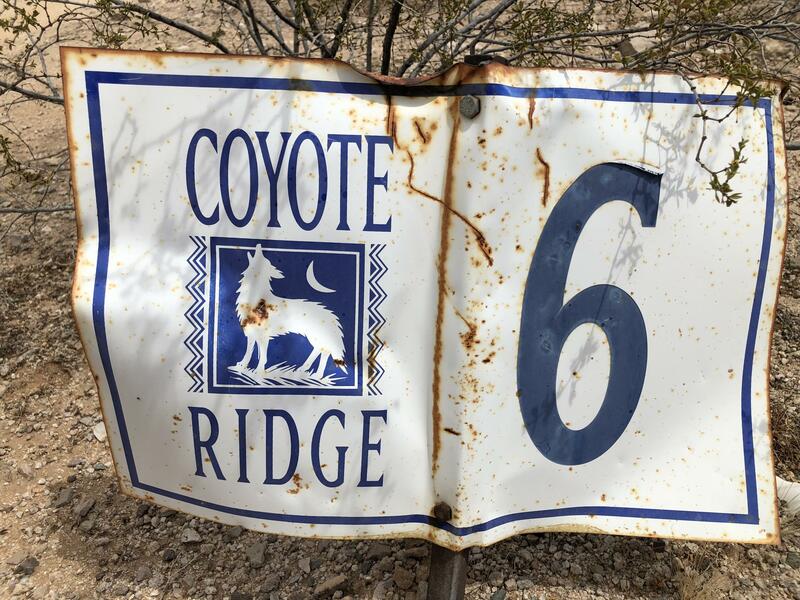 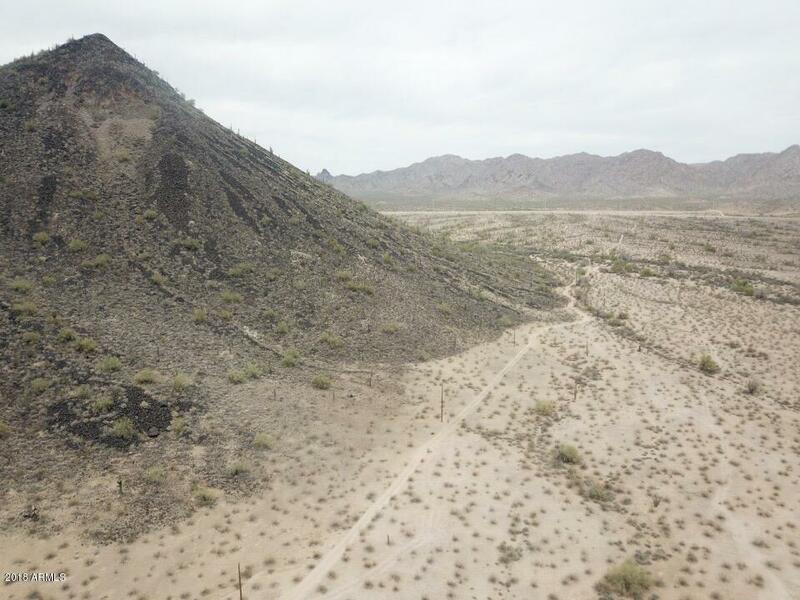 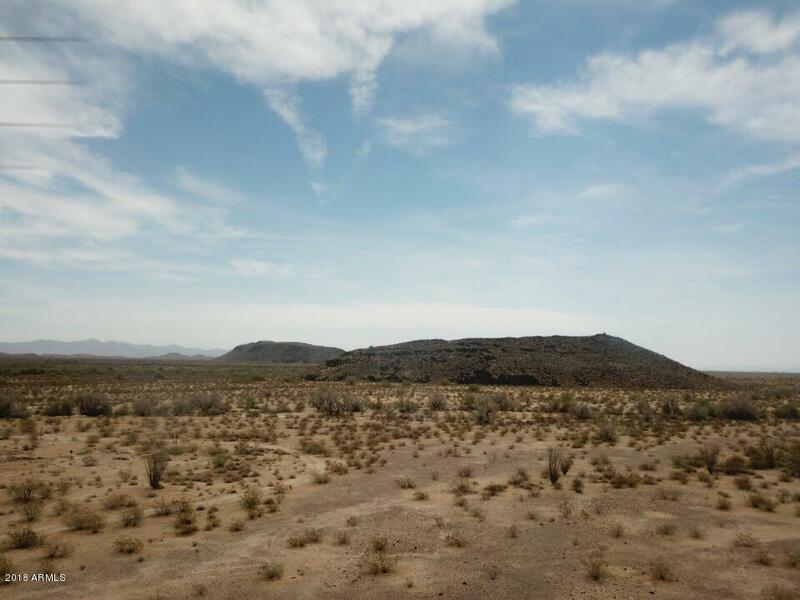 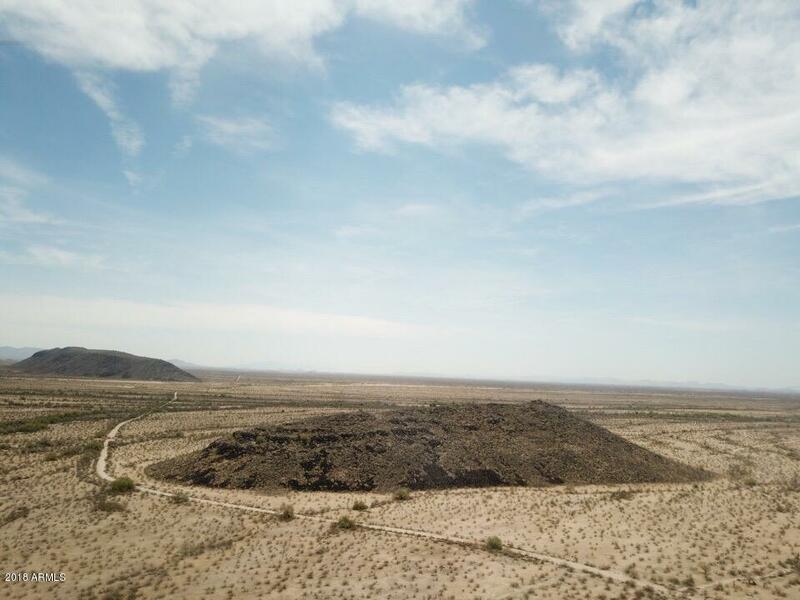 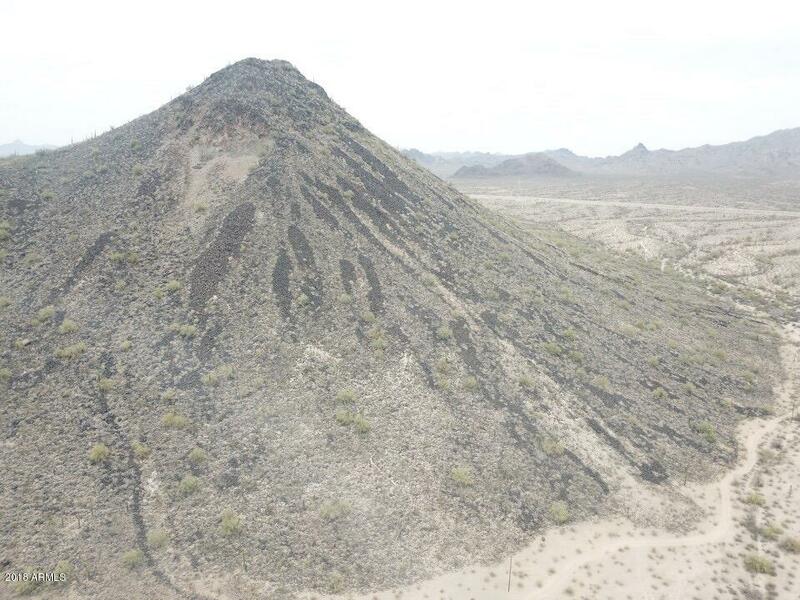 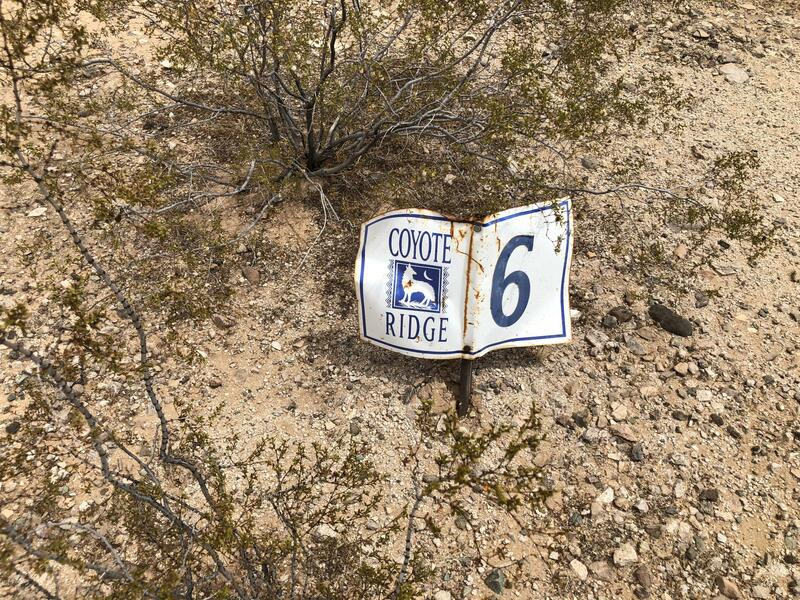 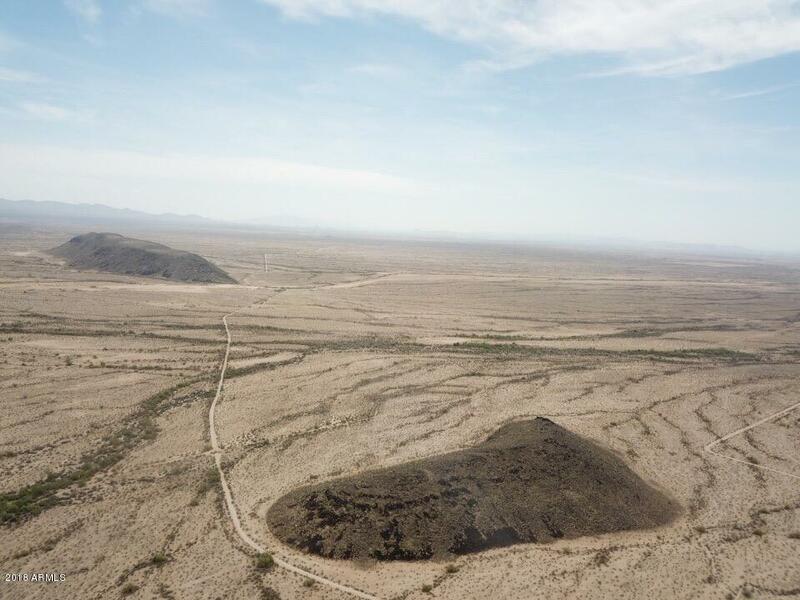 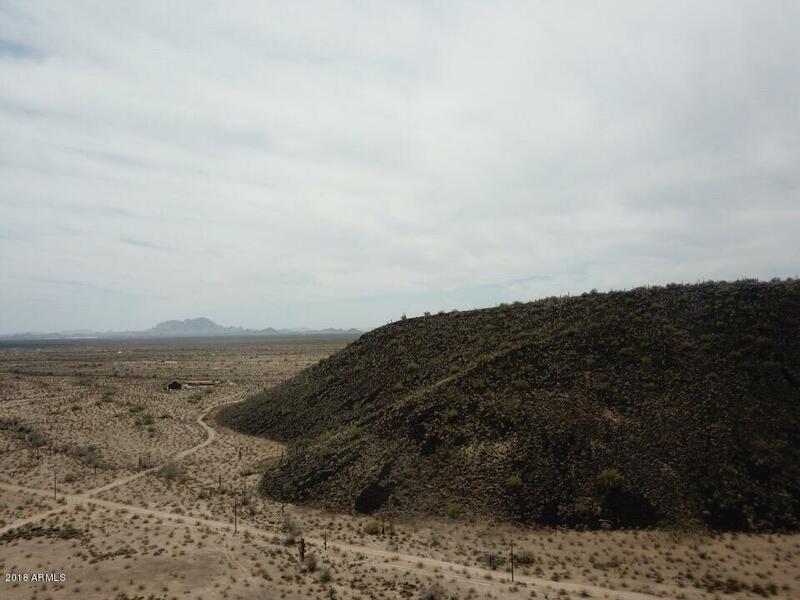 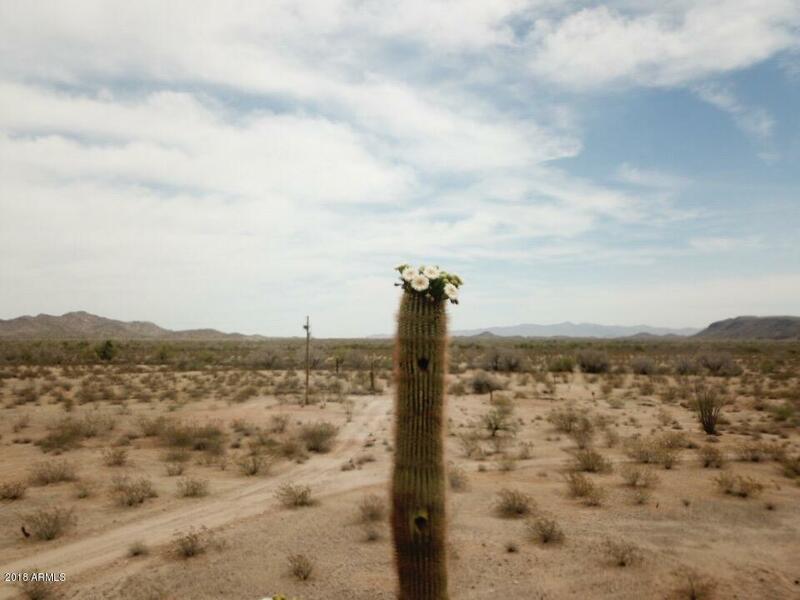 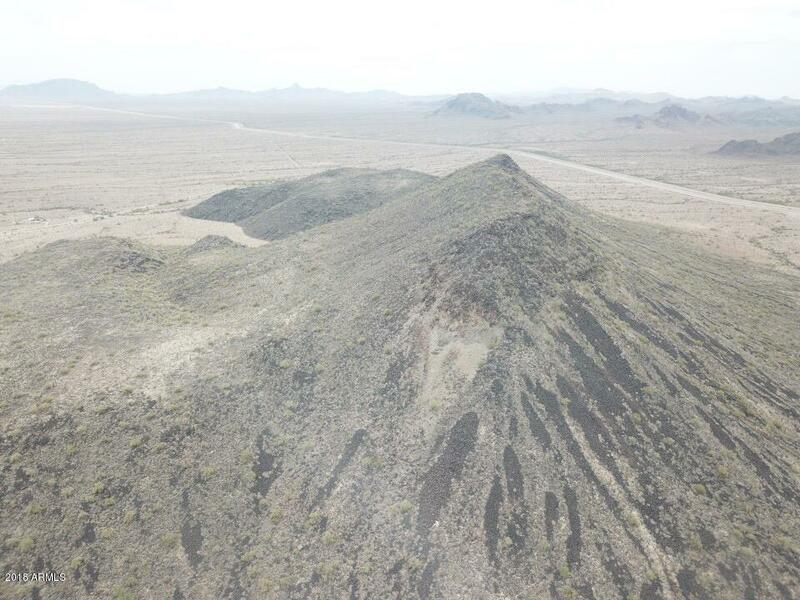 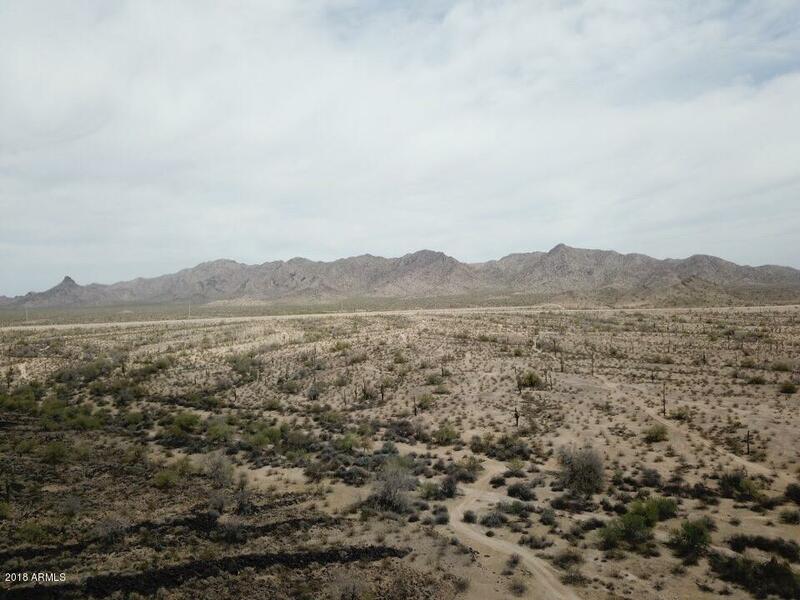 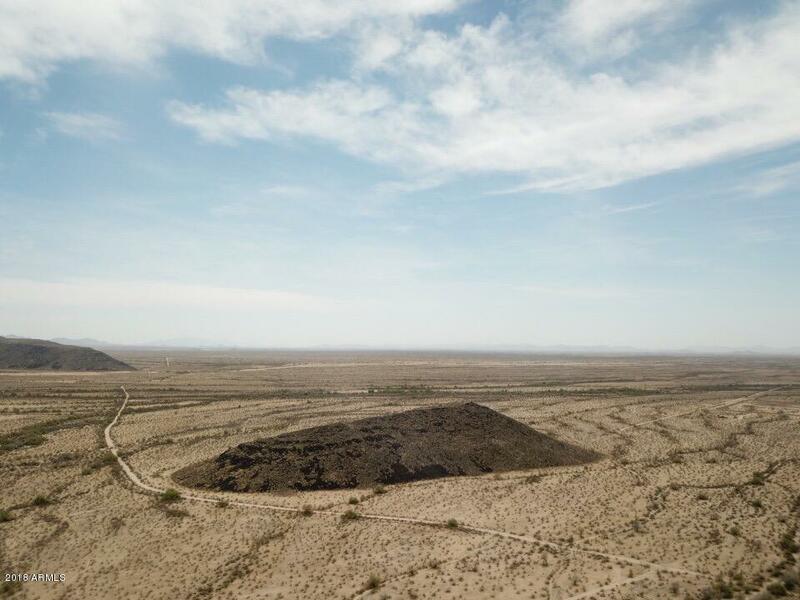 Great opportunity to purchase Apx SqFt: 1,721,143 / 39.51 acres of raw desert in the Coyote Ridge 6 area filled with cactuses and wilderness. 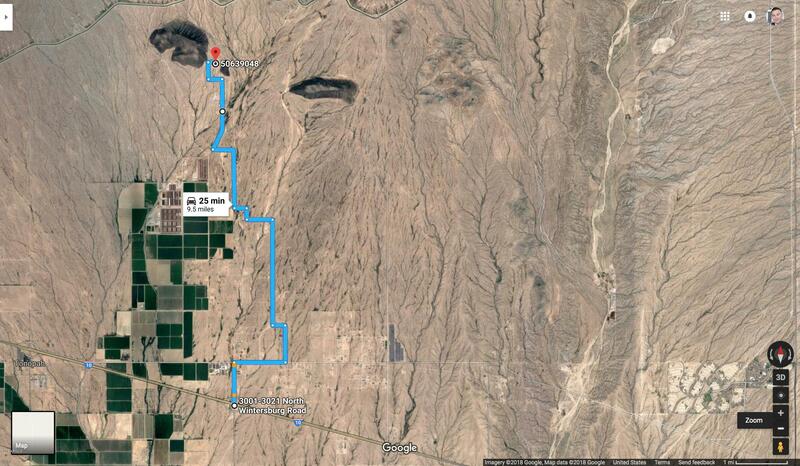 The land is next to the proposed Belmont Community proposed to be built by Bill Gates. 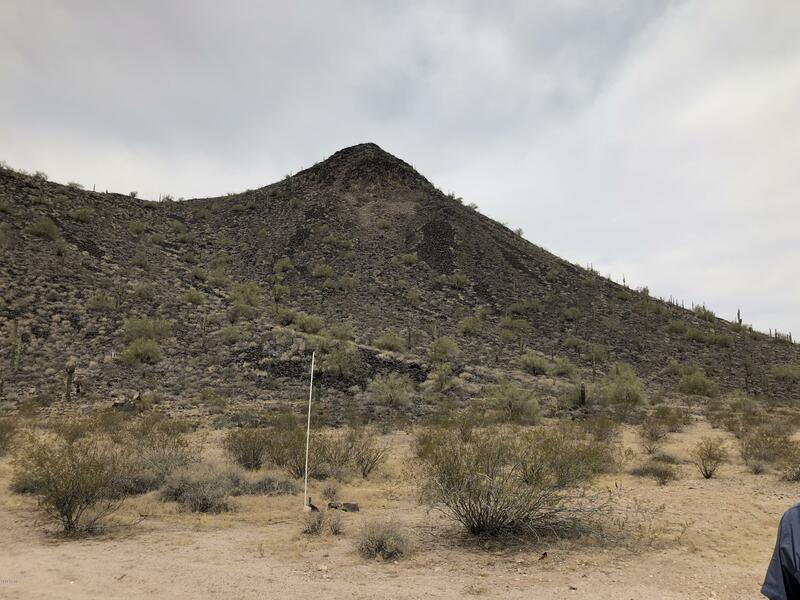 The land takes part of the smaller mountain edge where the possibilities of building custom homes are amazing. 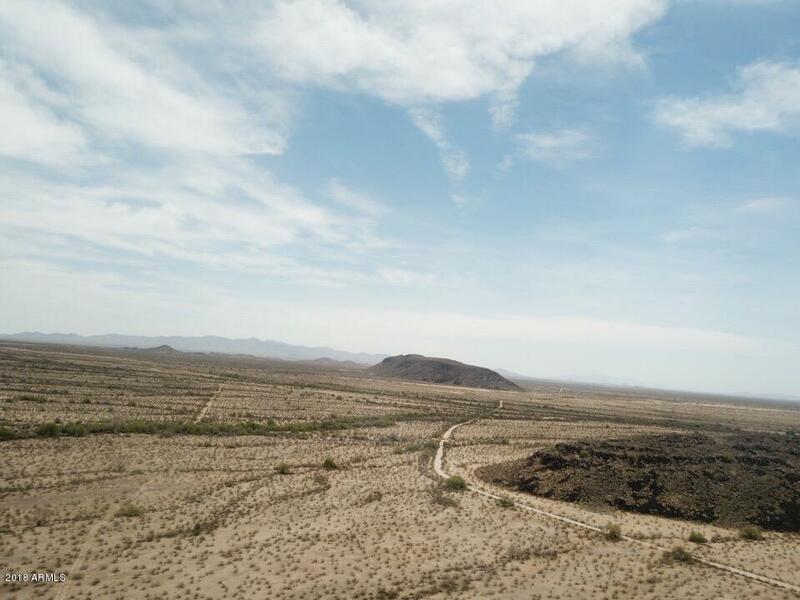 Gorgeous Sunsets / Sunrises. 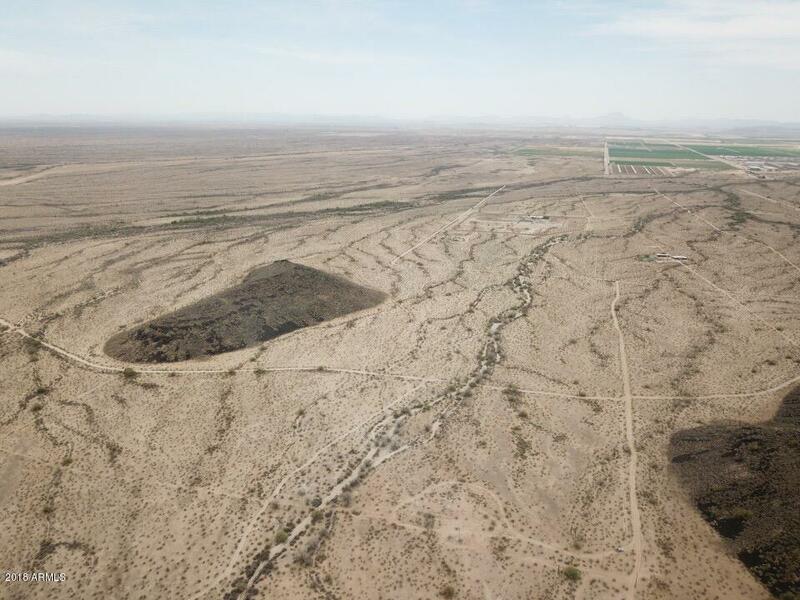 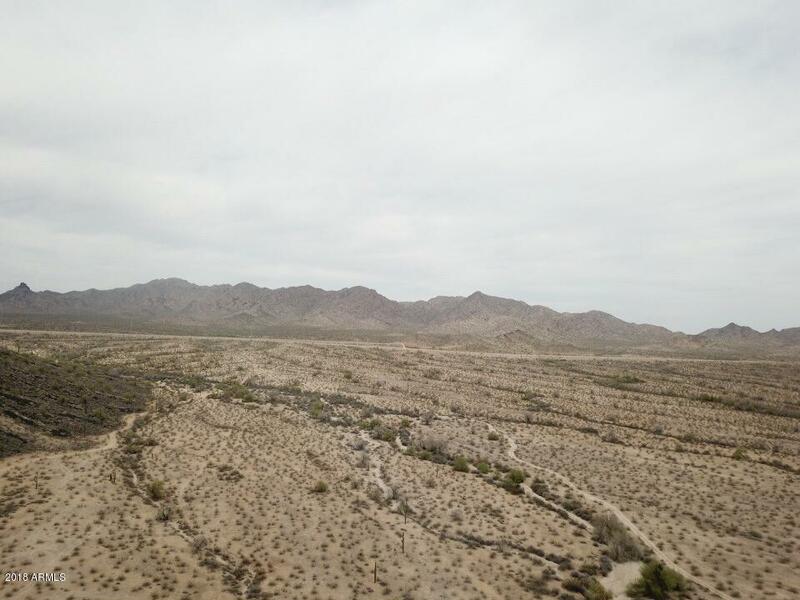 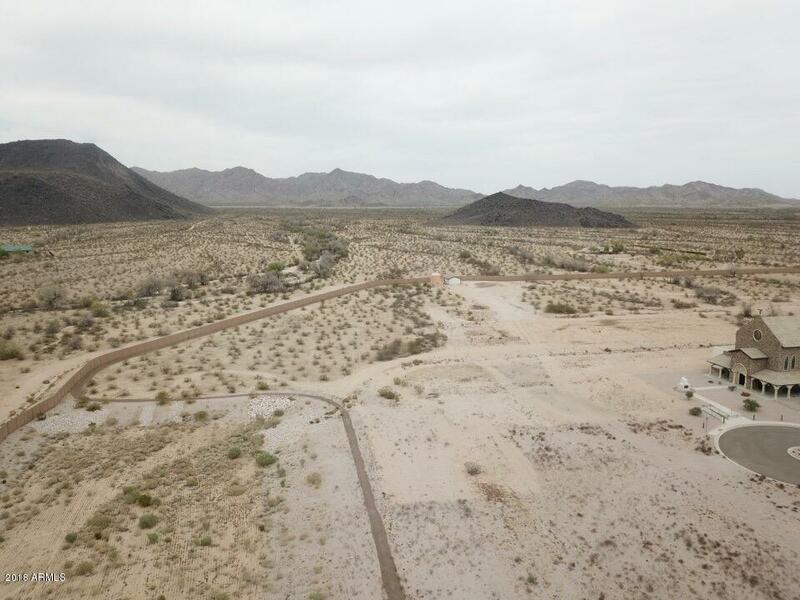 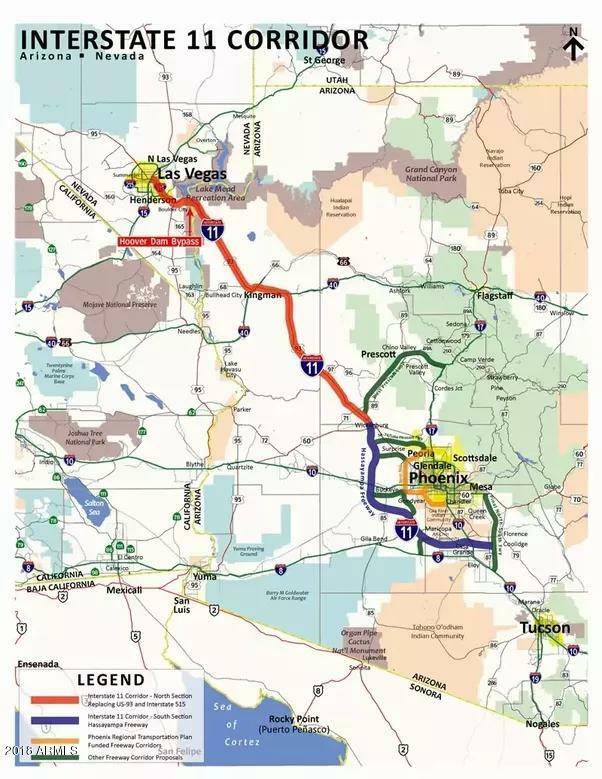 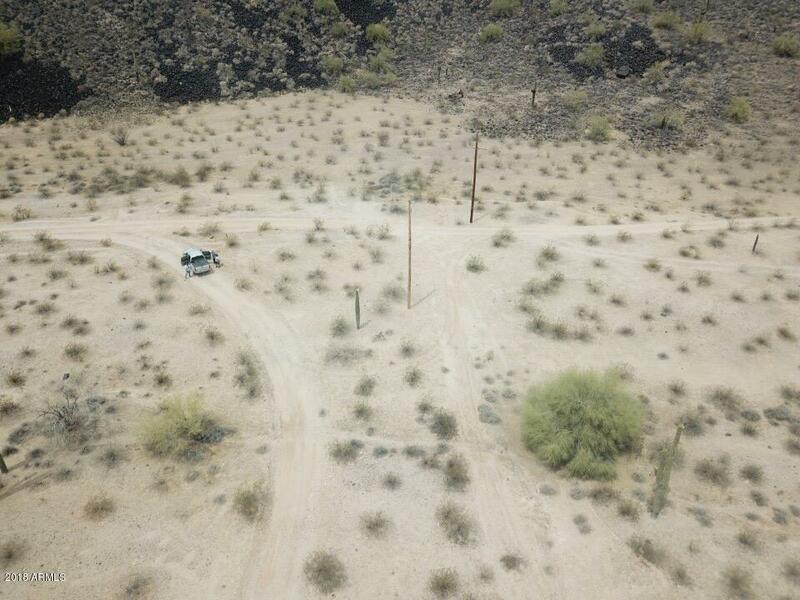 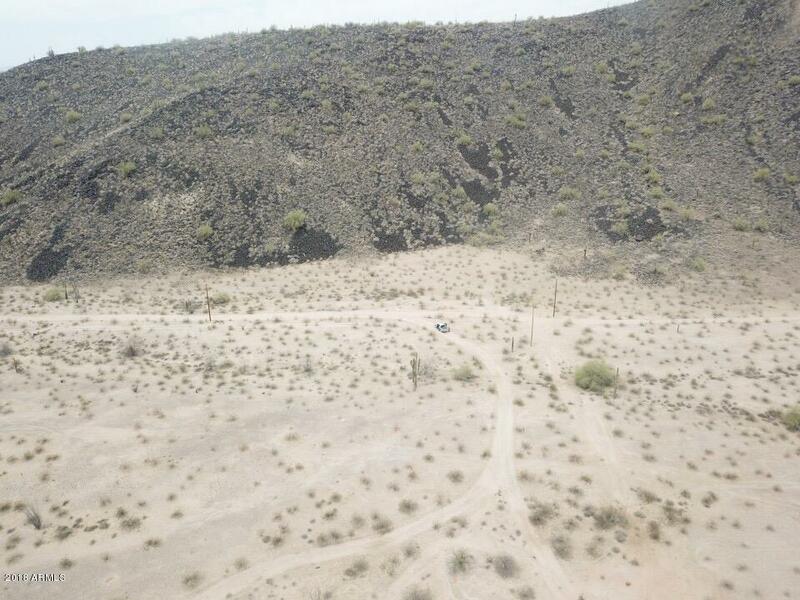 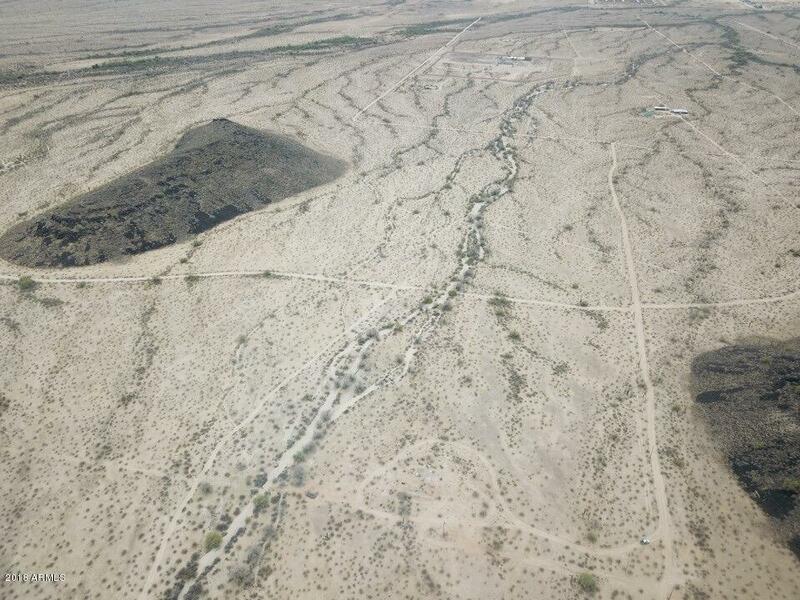 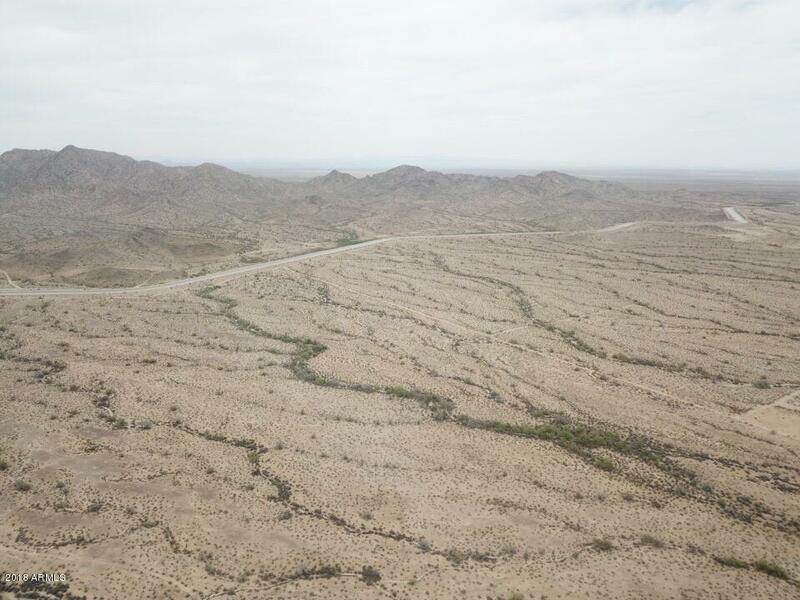 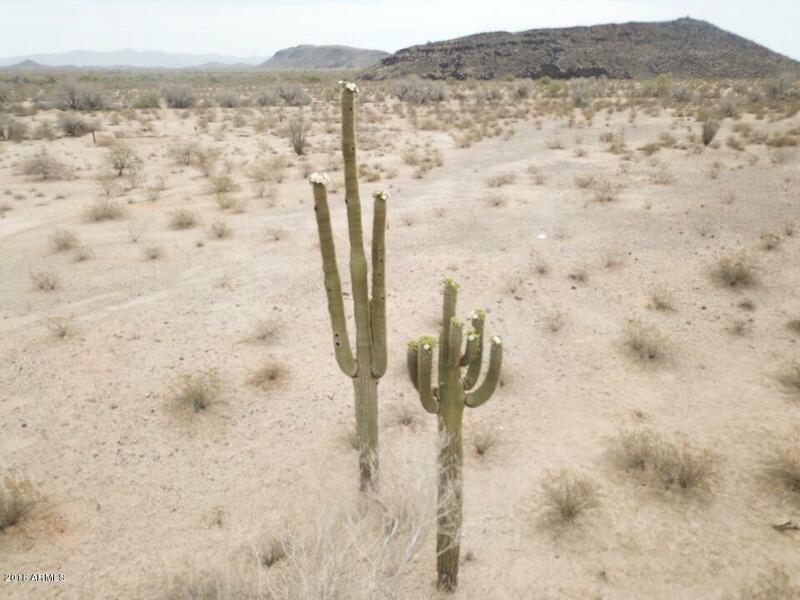 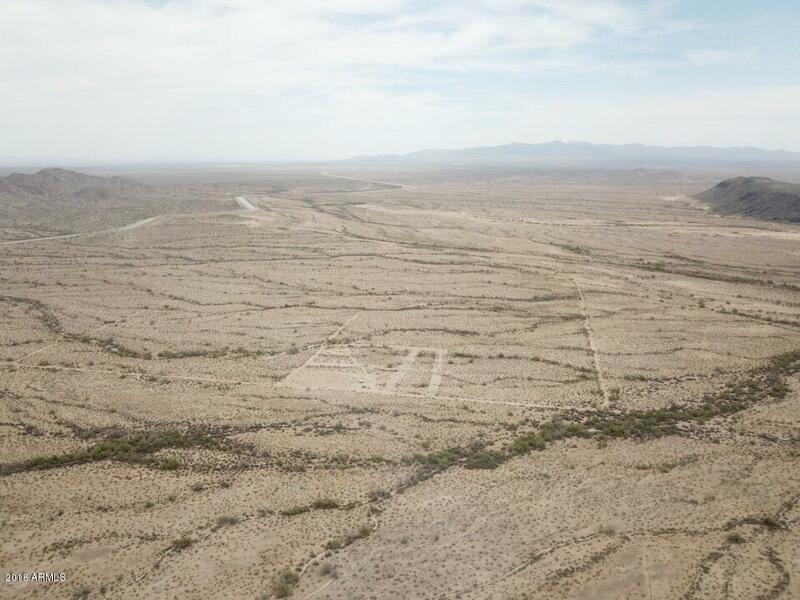 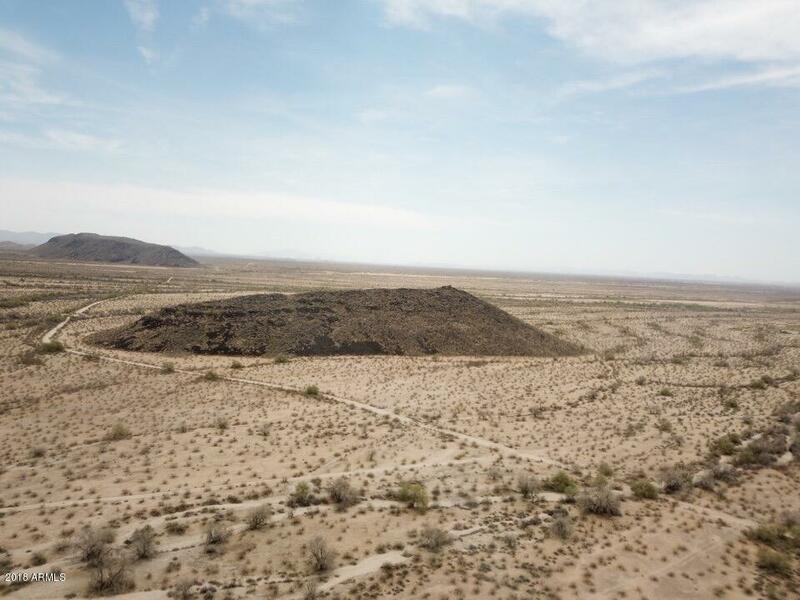 Clean desert lands, near agriculture, farms and I-10 highway. 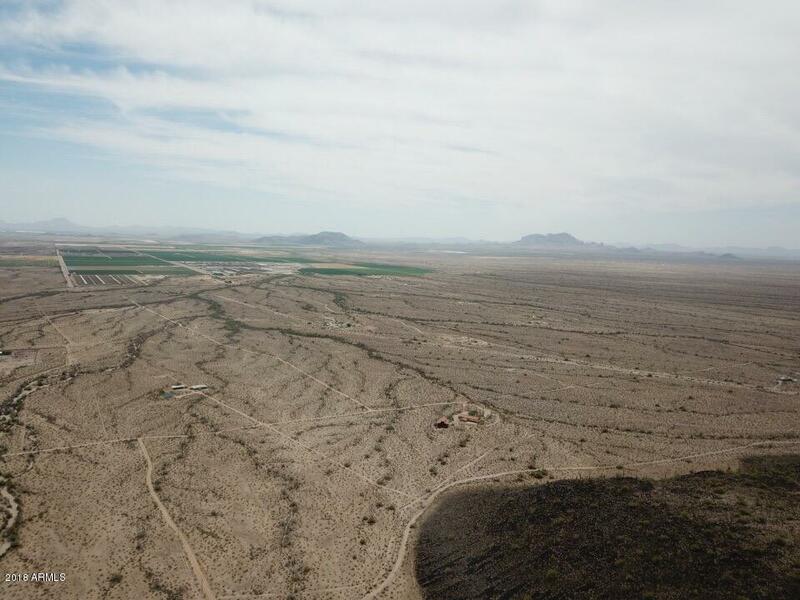 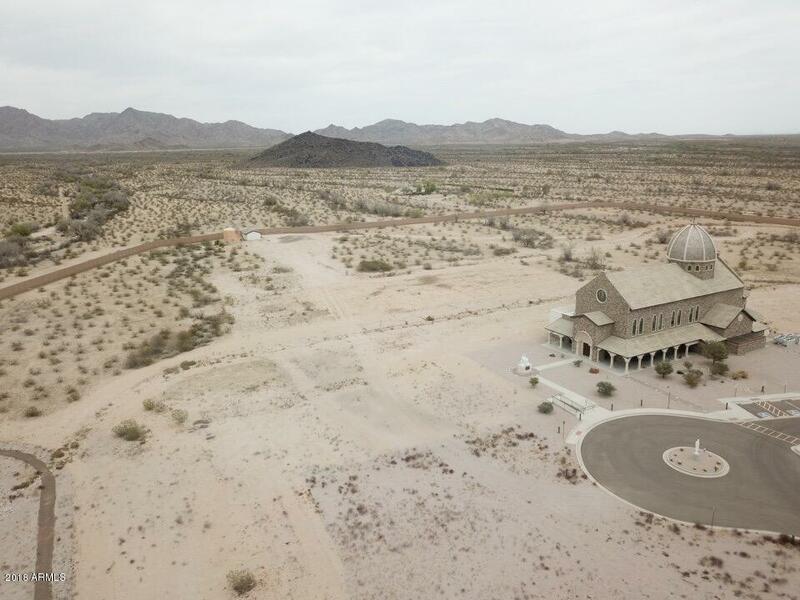 This property will be near the proposed to pass new Canamex highway I-11. 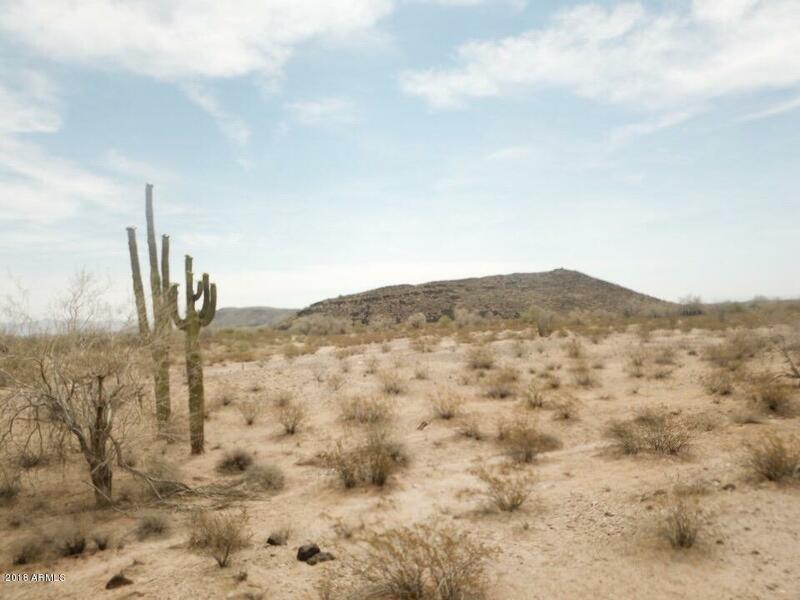 Also a great investment for investors to build department stores in the future.